Twenty seven unforgettable holes as designed by renowned Robert Trent Jones Jr, and described by him as “Unquestionably one of the world’s finest golfing experiences”. 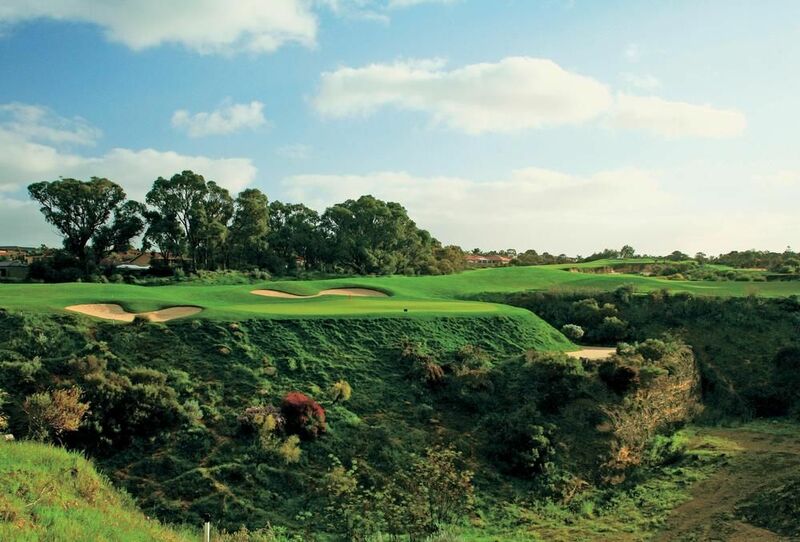 The layout is splendidly groomed and challenging yet all holes are pure joy for golfers of every standard. Moderately hilly fairways of Santa Ana couch, Fescue/Rye in light rough and vast undulating Penncross Bent greens. Many huge bunkers including one with access ladder. 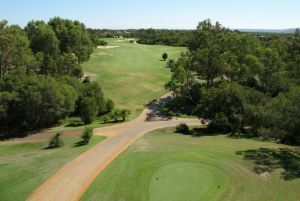 There are three diverse natural landscapes of bush, dunes and quarry providing a variety of golf holes and shot making. Whilst the Lake nine presents some windswept links-like holes with distant ocean glimpses, the Quarry features some of course designer Robert Trent Jones Jr’s most dramatic work. An abundance of kangaroos and bird life. 1. Lake – an open links style course. 3. 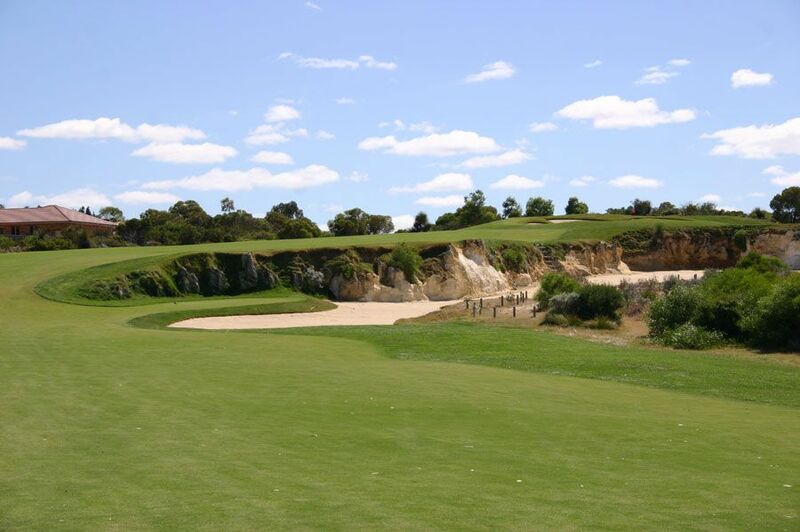 Quarry – as the name suggests is cut from an old limestone quarry with the courses signature par 3 third. Joondalup Golf has different Services to offer. Choose a date and number or players to see the rates.